August 24th in Wordpress Plugins by Wordpress Jedi . 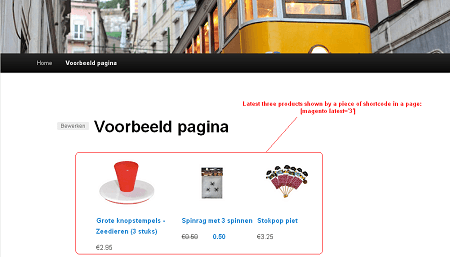 Magento: lets you integrate Magento content into your WordPress site. It has a shortcode and a widget. 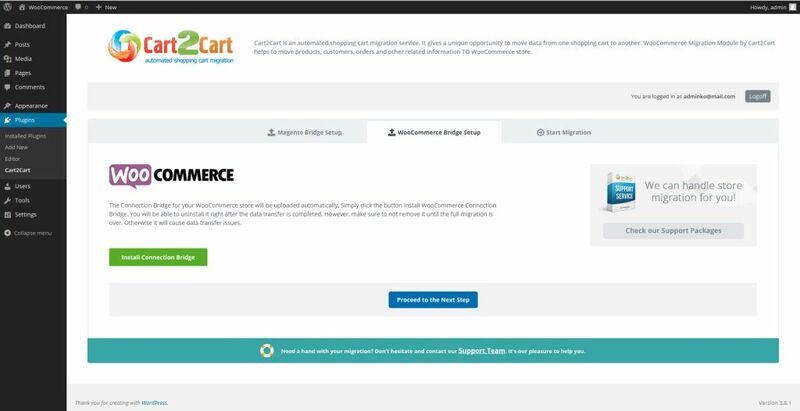 Magento to WooCommerce Migration: this plugin helps you move your data from Magento to WooCommerce. It transfers products, customers, and orders. Magento WordPress Integration: allows you to add Magento blocks to your WordPress theme. It supports static blocks, products, and more. 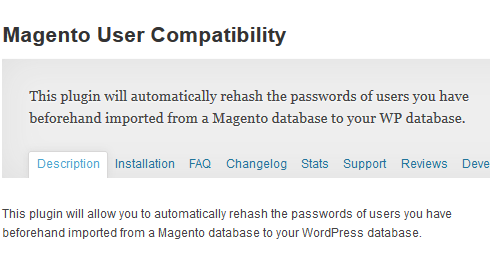 Magento User Compatibility: it rehashes the passwords of users in your WordPress database. Useful if you have migrated Magento users to your WordPress database beforehand. Migrating from one CMS to another is not always smooth, so make sure you have your data backed up before using these plugins.